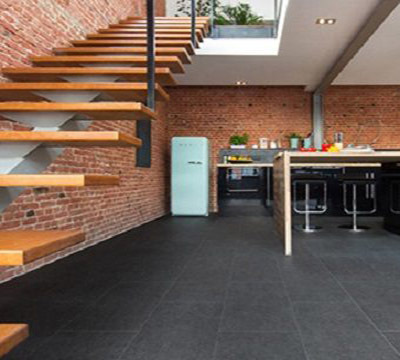 A flooring that simulates the appearance of hardwood. Multifamily Properties: Since 2010, apartment managers in New Jersey have started to look for strategies to replace carpets – which residents often struggle to clean – with other types of flooring. In this circumstance, Luxury Vinyl plank becomes a preferred choice. 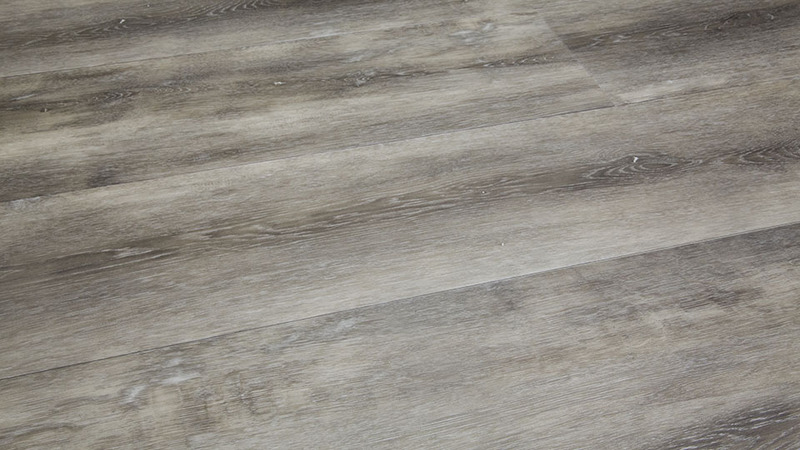 In the high-traffic areas in multi-family properties, the durability of luxury vinyl flooring makes it a perfect fit. Besides, Luxury Vinyl plank also tends to muffle sounds between floors. Commercial Construction: Luxury vinyl plank stands out in commercial construction with an opportunity to customize the flooring based on their flexibility. 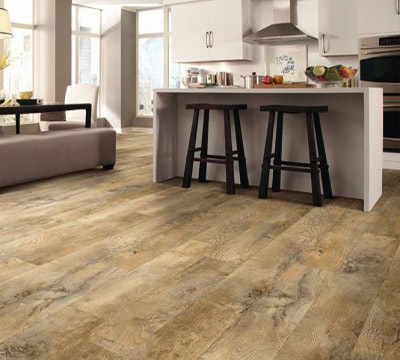 In addition, Luxury Vinyl Plank is both scuff and moisture resistant. 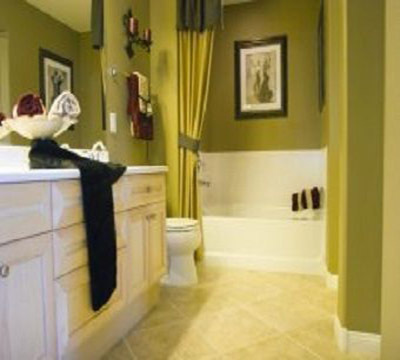 This allows the property to resist damage from water, spills, and other contaminants. 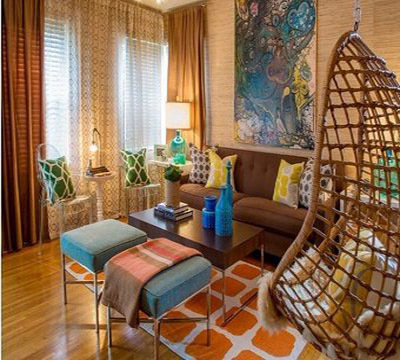 Single Family Housing: Luxury vinyl planking is becoming a new force in renovation and interior design. The average single family home in New Jersey was built over 50 years prior, which means any type of existing flooring may also be nearing the end of its lifespan. 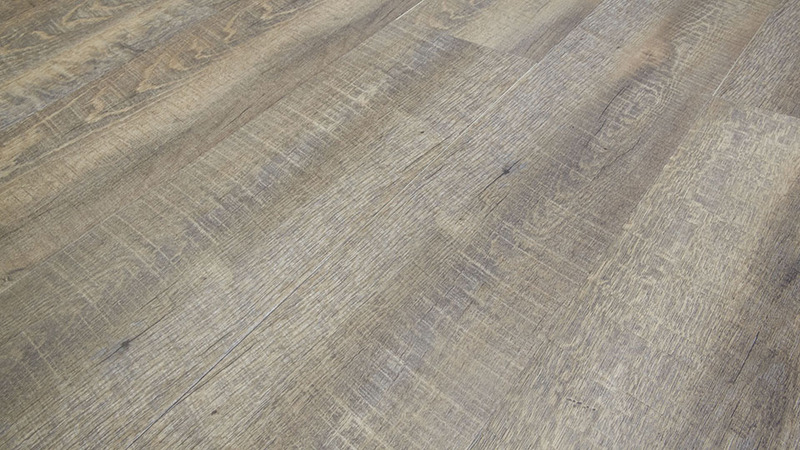 Additionally, Luxury Vinyl planks offer a suitable replacement that, due to the way the planks fit together, can be customized for properties of almost all shapes. In this article, FERMA is proud to introduce our newest product line: WOOD-TEK luxury vinyl flooring. 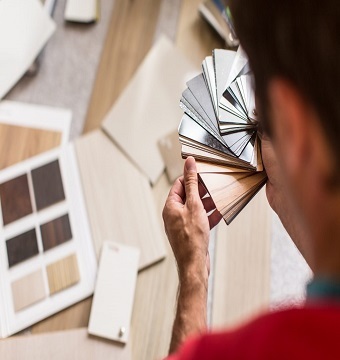 On the basis of that, we will introduce four new Luxury Vinyl planks that can be great choices for multifamily properties, commercial construction, and single family housing. Wood-Tek Luxury Vinyl Flooring product line features waterproof performance with its WPC construction and represents a cost-effective option. 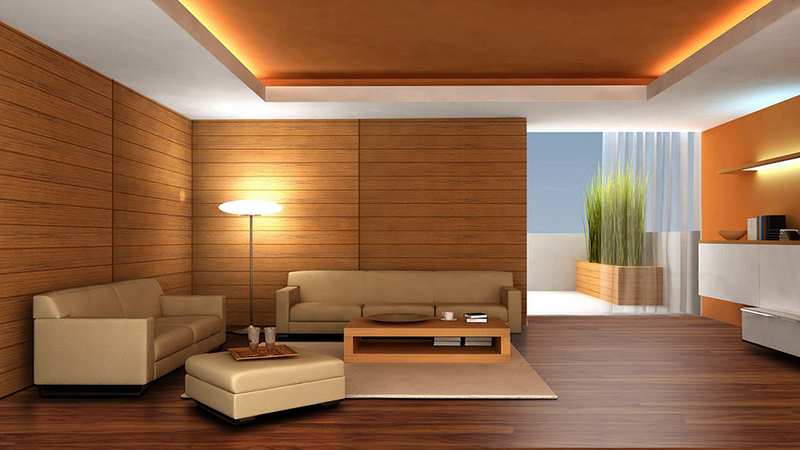 Wood-Tek also combines natural wood looks with a durable, scratch resistant surface. 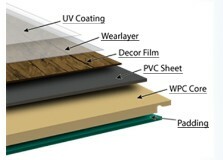 The EVA underlayment offers consumers improved moisture protection and sound reduction as well. Finally, Wood-Tek’s easy click-lock system makes installation and maintenance a breeze. UV Coating: protects the underlying materials and make finish scratch resistant. Wear Layer (0.5mm/20mil): protects against excessive wear. Warrantied for commercial traffic. PVC Sheet: durable and resilient; resist chips & dents. 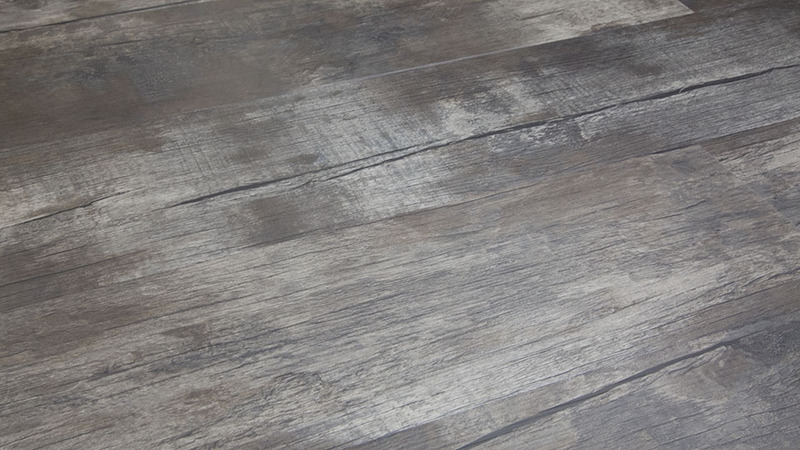 Barn Oak features both an amazing realism and naturally distressed imperfections. Barn Oak will complete any room in the home. Rocky Road Walnut reflects a natural distressing. 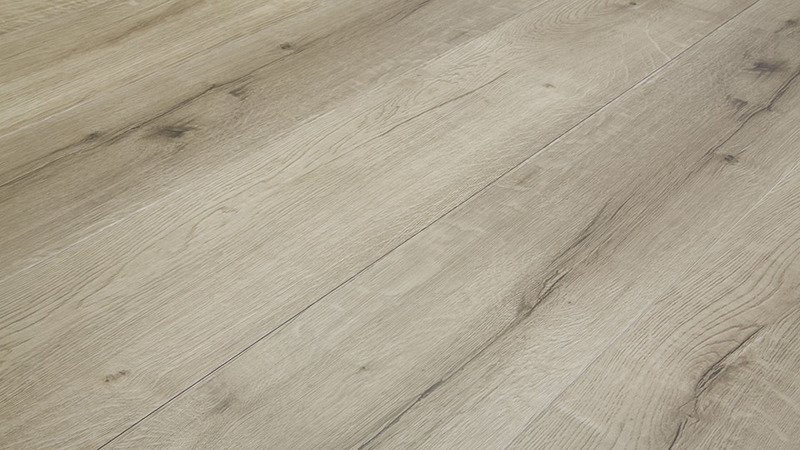 The realism of natural wood is given a modern rustic update with this inspiring floor. Aurora Distressed Walnut has a remarkably realistic distressed walnut pattern, Aurora Distressed Walnut features the look of reclaimed wood.